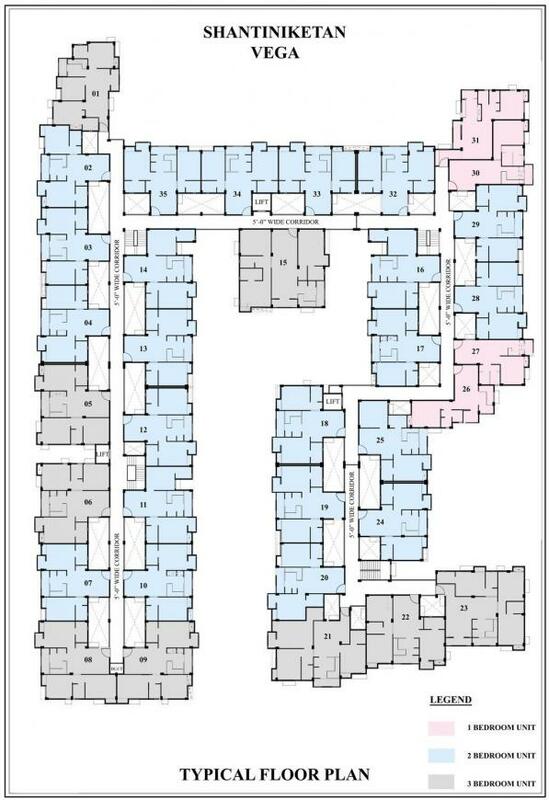 531.00 sqft. - 1307.00 sqft. Situated in Chennai at Kelambakkam, Vega is a residential development launched by Shantiniketan. This project is under construction with possession scheduled in possession on Jun 19. This project provides a vast range of amenities including Children's play area, Car Parking, Landscaped Gardens. Prominent suburbs of Chennai are close by and with several schools, hospitals, banks and offices situated in the proximity, the project is a preferred choice for home seekers. 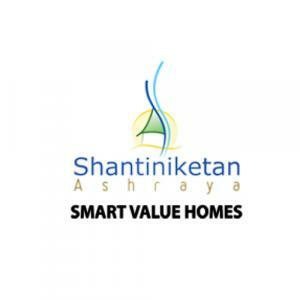 Shantiniketan is a Real Estate company that is working dedicatedly in the field of construction business to reach new heights. The company is offering their constant effort for the betterment of life. The main reason behind their rapid growth and tremendous success lies in their complete customer satisfactory work culture. The company is creating landmarks continuously with their premium construction work. 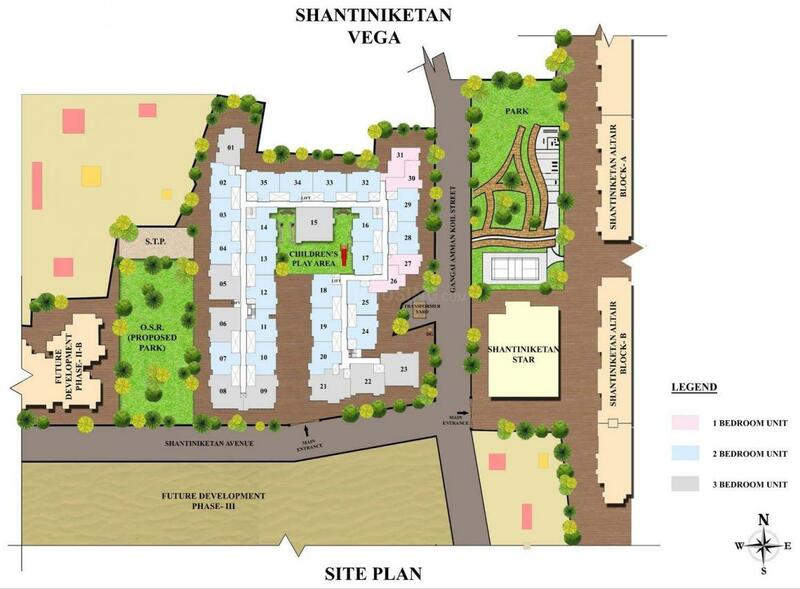 Shantiniketan is a company that has a team of engineers, architectures and planners who work together with their experienced management team to create building marvels. The company has set their own bench mark in the field of Real Estate development.